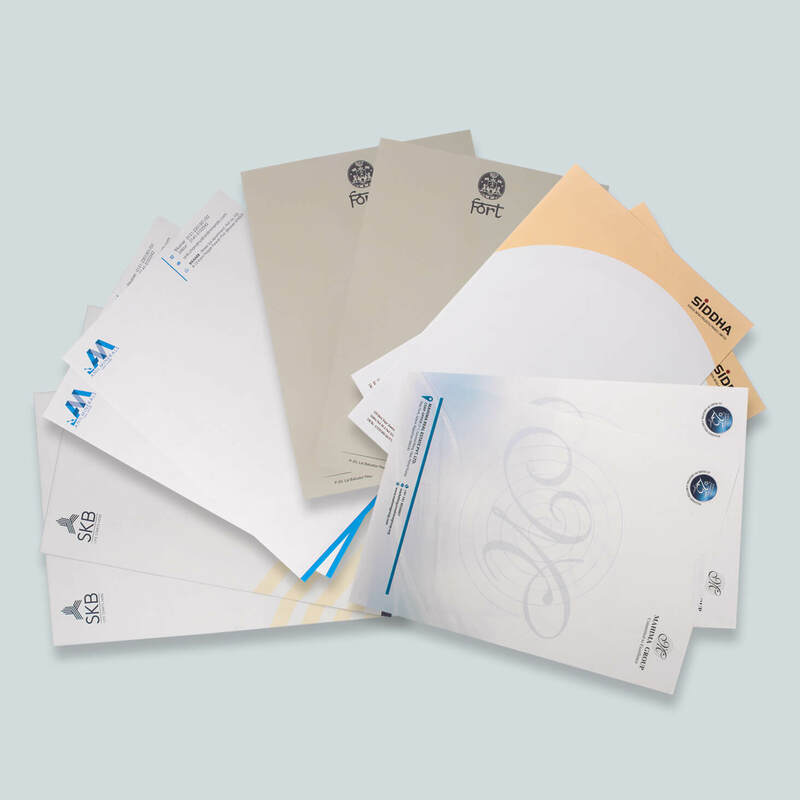 Office stationery and letterheads accentuate your business communication very well. Letterheads are used daily and it is important to have them designed according to your brand’s appeal. We at NavPack & Print believe in weaving your brand and business ethos into everything we print for you. Letterheads printed for corporate offices, retail stores, institutions, etc. combine important information along with branding. Share your thoughts and we start by showing you various suitable options to print attractive and impressive letterheads. 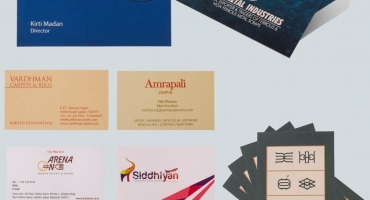 Office stationery materials like envelopes, letterheads, invoices can be printed with beautiful typography, layouts and colours as per your requirements. You can choose as per your needs and taste. An array of different options like single side or both sides printing, bond paper or special papers, matte finished A4 sized letterheads etc. help you make your prints stand out. 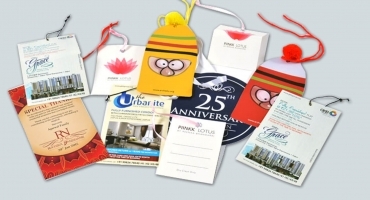 The most beneficial thing about our commercial printing services is that we provide the best price-performance ratio. We guide you with our expertise and help you in printing high quality marketing collateral for your business needs. 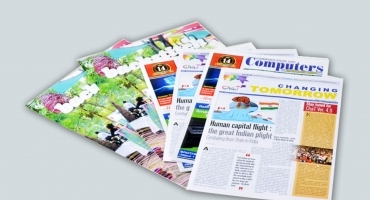 We adhere to deadlines and take both bulk and short run printing orders. Want beautiful letterheads, request a quote now.